One of the big inefficiencies with vehicles, particularly in urban areas, is that they largely sit idle in parking lots. Most busy cities globally cannot afford to waste the space cars occupy and have been actively exploring how to best deploy alternative solutions, including Mobility-as-a-Service (MaaS) networks. The interest in MaaS is indicative of the innovative thinking that has been accelerating around how transportation services are delivered and consumed. With the advent of new technologies and changing user preferences around car ownership, there is a shift in thinking around automotive business models. It’s now possible to envision a day when people will not own cars but will request “driverless-car” rides as needed – which in turn, can address growing concerns around traffic and space congestion in the city. For example, the rapid progression of technologies such as Artificial Intelligence, Machine Learning, and deep neural networks are making it possible to allocate the nearest available self-driving cars to users and pick them up from their respective destinations. This is still a futuristic scenario, but it is definitely evolving. At the same time, the role of software is gaining prominence in the automotive industry. 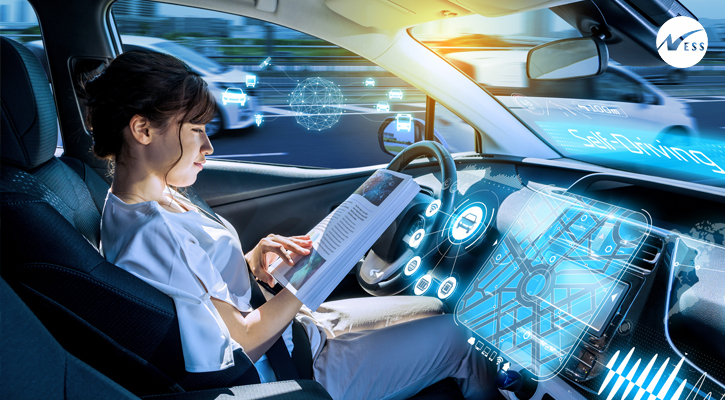 Progress in Advanced Driver Assistance Systems /active safety, mobile connectivity, infotainment, navigation, and communication interfaces are enabling an in-car experience that increasingly feels like being in a mobile room with all the necessary amenities. For traditional car manufacturers, this new software-enabled mobile environment will be a sizable disruption of their current manufacturing-focused business model. Further, as the future of mobility arrives, automotive business owners will need to figure out how best to participate in the next-gen mobility ecosystem that emerges as a result of technological and consumer trends. In summary, the future of automotive will be about creating brand value through delivering great customer experiences at every touchpoint. Automotive brands that invest wisely in advancing technologies and deliver exceptional customer experiences will succeed in the competitive market. The journey will become as valuable as reaching the destination. At Ness, we do some very interesting work in the Smart Mobility Domain, including innovations in connected automotive solutions, smart transit, location intelligence & navigation, and telemetry and fleet analysis. 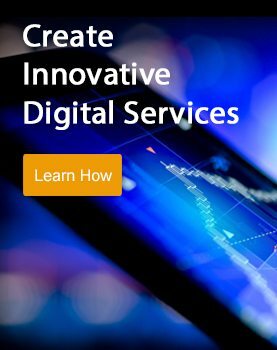 We help our clients design and build digital platforms with real-time insights and contextual offerings that enable them to differentiate their offerings in the marketplace.